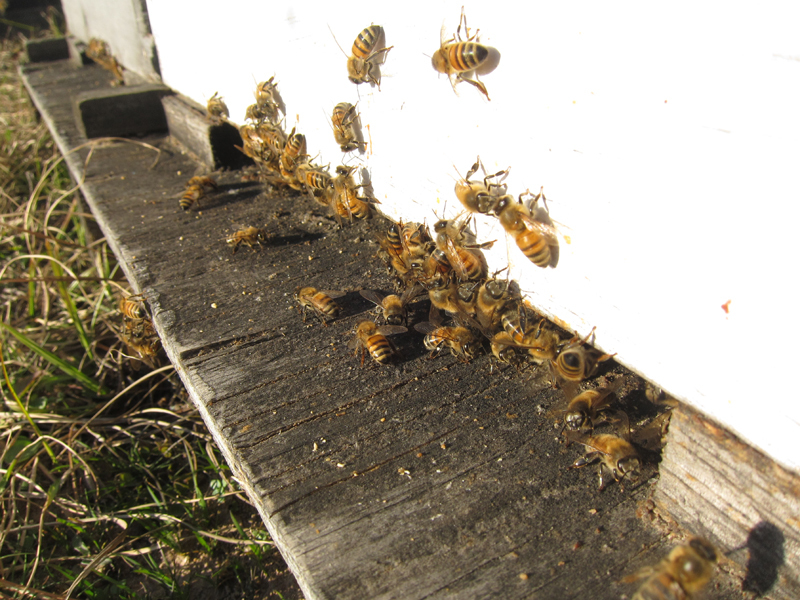 The Minnesota winter this year has been extremely harsh for overwintering honey bees. So we have taken our hives down to Texas for overwintering and early spring build up. The advantage to overwintering in the south is obvious this year, warmer weather. The other factor is spring is 2 months earlier than in the north. This gives the bees the chance to build up their population early, and it gives an opportunity to split, or divide the hives for increase for the upcoming season. 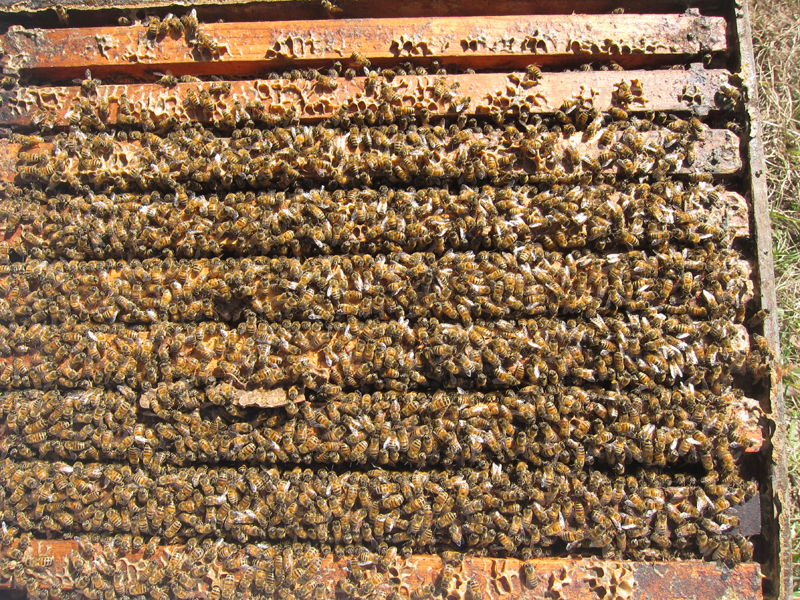 A good strong hive in Texas, towards the end of March can be split into 3 or 4 new hives. Each new hive is called a nuc, and a queen cell that is ready to hatch is placed in each nuc, and she will mate and start building the populations up into a p roductive hive. If we did the same in Minnesota, the hives coming out of winter have to recover, and at best you may just keep a hive going without making any increase. If you are fortunate, you hope to make up your winter losses. Check back and get the updates on the bees, and upcoming maple syrup season. I thinks we will have a later syrup season with the extended cold weather, but you never know, the weather can change very quickly.